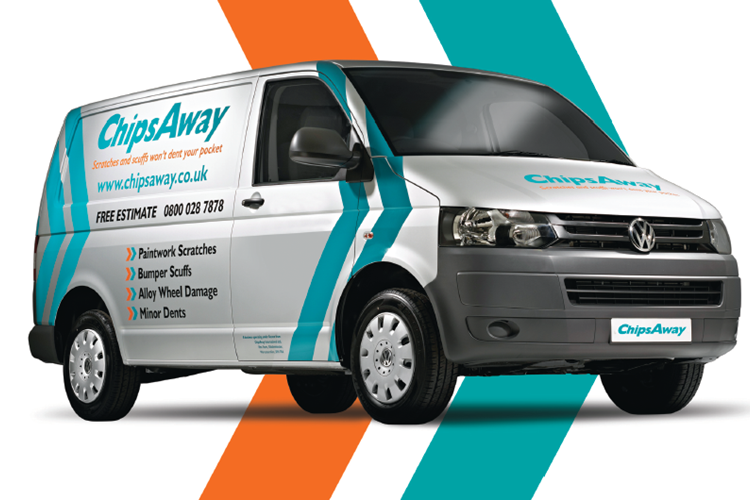 Operating out of our Ellesmere Port Car Care Centre workshop, Daryl Garside is your local ChipsAway specialist, providing car body work repairs for Bromborough and the surrounding areas, including the Wirral, Hoylake and Heswall. Wirral Branch - Good work - I was really pleased with the work carried out by the Wirral branch of chips away- the staff were polite and friendly and they picked my car off and dropped it back off ( and also provided a courtesy car). The repair was done to a good standard! Thanks very much! Perfect paint job at chips away Wirral - Couldn't be happier with the work done on my Mini Cooper S, never seen such a glossy paint job! Great customer service too! I emailed chips away on Wednesday as paint had come of car. I received a call within 10 minutes to have a quote they came within the hour talked me through what they would do at a very reasonable price. With it being a paint spray it would have to go up to Bromborough site they do a free pick up and drop for service of car much ... Read more appreciated. Car went in today at 8.30 and dropped off at 6pm the work is amazing the colour matched perfectly you would never know that anything was there. The lads were great would recommend to anyone who needs work doing cannot thank them all enough a very happy customer. Not only are the guys here very approachable and helpful but they're very good at what they do. From small paintless dent repairs (with outstanding results) to larger dents, major, deep, scratches and alloy wheel refurbishment all results were excellent. If you're returning a lease car and want it restored to showroom like condition ... Read more to avoid paying expensive repair costs to the lease company then this is the place to come. The yardstick for any company is "Would I go back there"? In this case, yes I most certainly would. Thanks to Daryl, Scott and Vanessa.